Dolly Parton’s Imagination Library is a book gifting program that mails free books to children every month from birth to age five in participating communities. Through this program, every child under the age of five in Josephine County is qualified to receive a book by mail, at no cost to their families, every month until their fifth birthday. 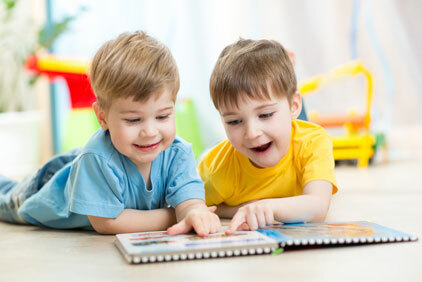 A great deal of brain development occurs in the early years of life, and studies have found clear developmental windows of opportunity during this period. If we can support development during these opportunities and provide strong, quality educational experiences the potential for significant benefits for our children and our community as a whole is great. As of May 1, 2018, children can register for FREE thanks to our sponsors. In addition support has been provided throughout Oregon by the James and Shirley Rippey Family Foundation. 2. Clicking here to use this convenient Online Registration Form. The first book every child receives is The Little Engine That Could, which is Dolly Parton’s favorite book. The message of the book is timeless, encouraging children to never give up, do their best, and stay positive no matter what. 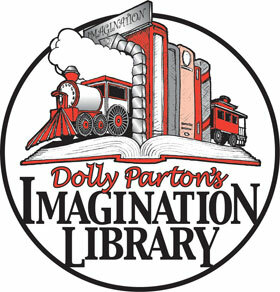 See the complete list of books from Dolly Parton’s Imagination Library. 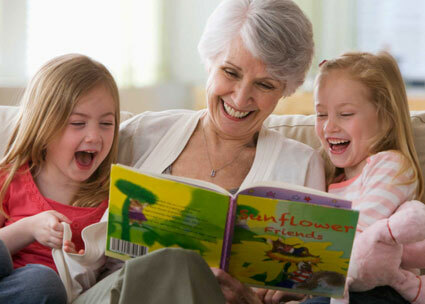 This program is provided at no cost to the families — your only obligation is to notify the library in case of an address change. The cost of the program is free for participants because of our donors and major sponsors. In addition support has been provided throughout Oregon by the James and Shirley Rippey Family Foundation.